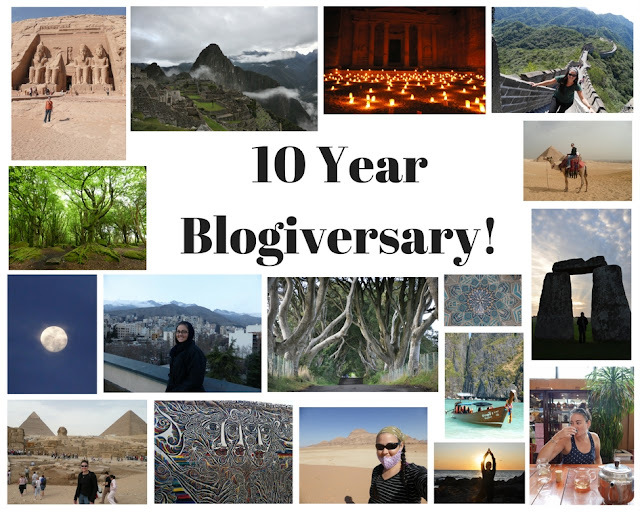 Can you believe it's my 10 year Blogiversary?! That's right, I have been blogging for exactly 10 years this week! Even though I am not the most consistent, I am still happy to celebrate this milestone. Here are some stats and some favorite pictures to celebrate. 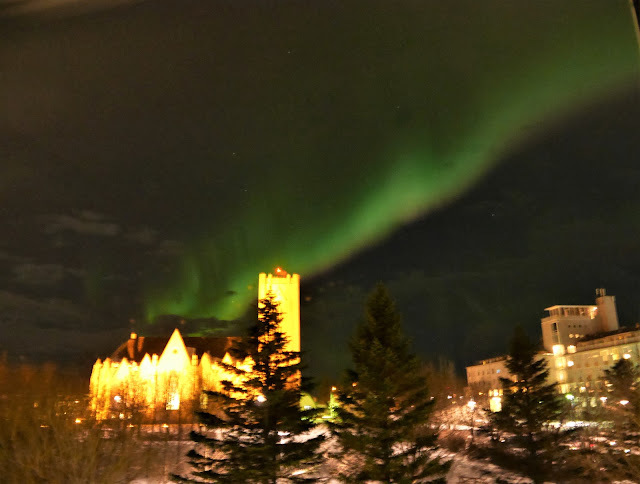 First Blog Post: 5/24/07 - "Austria"
I still blog so I can share what I see and experience so as to hopefully inspire people in my life to take up curiosity as a serious pursuit, in whatever form it takes. I also do it so I can remember. At this point, if I don't write it down, I start to forget unless the experience shifted my life in a big way. (Which is sad to say.) There are so many places, so many little details, I no longer have enough ram for all of my travel memories and all of my everyday memories to co-exist with my everyday functioning. I also like looking back at the reflections set in print in the archives of this blog. It helps me to see how I have changed and grown as a person but also how my perspectives shift on places as time goes by and the experiences become more digested. And now, some visual aids! I went in this dormant volcano with Inside the Volcano! That time I got to go IN Stonehenge for surnise!! Croagh Patrick, The Holy Mountain of Ireland which still eludes me. Everyone knows The Treasury but The Monastery is just as spectacular. How did they build that?! Still one of the most incredible sunsets I've ever seen. Just outside of Innsbruck, Austria tucked into the Alps. Auroras out my window in Reykjavik! How and why we lived in Mongolia, our vehicle and our guides!